Theatre is among the 7D arts through which the society’s problems are reflected. 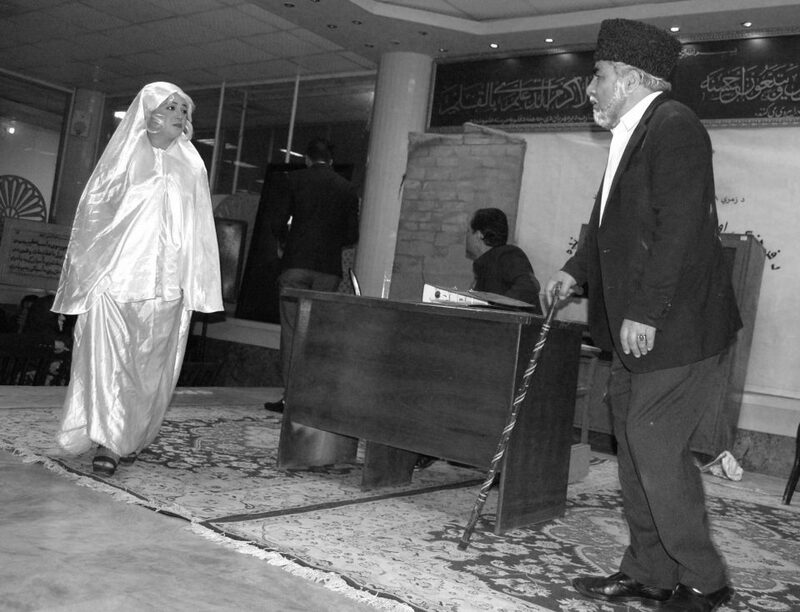 Recently, Afghanistan’s theatre has grown up and resume its activity. A movie and theatre artist Laila Hamdard told The Kabul Times that she has worked in cinema and theatre for 19 years and started working in theatre department since 11 years. “Afghanistan’s national theatre had faced many problems, but fortunately, after recent changes, it could resume its activity,” she further said. There are some problems in the field of theatre such as lack of clothing, technical equipment and female performers, she added. “I have played role in 31 long and short movies and over 250 theatre shows,” she said. Hamdard added the national theatre actors play different roles on different occasions. To mark the country’s historical and cultural days, they had played role in a series of shows held in Bagh-e-Zanana (Women Garden), Badam Bagh, kindergartens and a number of government administrations, she went on to say. She added that traveled to many provinces to participate in theatre shows as well as had traveled to Tajikistan once. “I have many achievements in term of theatre as I could get the third position in my first show,” she continued. Theater is a collaborative form of fine art that uses live performers, typically actors or actresses, to present the experience of a real or imagined event before a live audience in a specific place, often a stage. The performers may communicate this experiences to the audience through combinations of gesture, speech, song, music, and dance. On March 8, she said this day was a day that all women should get united and stand against challenges. “I am very interested of theater shows and always watch the shows being aired through TV channels,” a theater fan Jawid Abdul Samad said. He added I am a real fan of Hares, Sedaqat, Suraya Mojgan, Qader Farokh and Laila Hamdard, hoping the country’s theater to improve like before. He also wished success to all Afghan artists.